Nice 2 bedroom, 2 bath 955 sq. 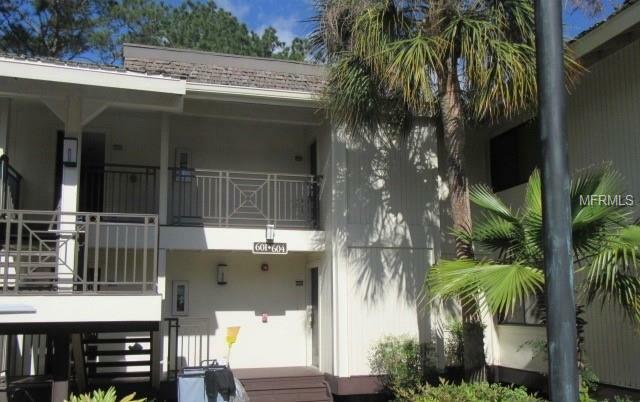 Ft. living area Condo/Hotel located in Saddlebrook Resort, Fairway Village. This property is one where the owner is allowed to live in the unit 45 days a year and only 21 days in season. Saddlebrooks rents for owner as part of the agreed rental program. This is a very nice condo/hotel that priced well. Come see this lovely unit and the awesome amenities that resort has to offer. Information is believed to be accurate it is not guaranteed.